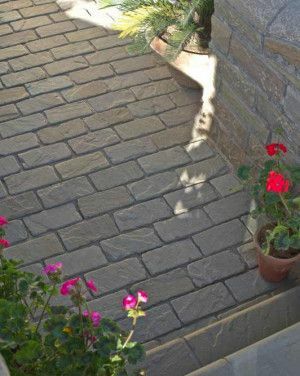 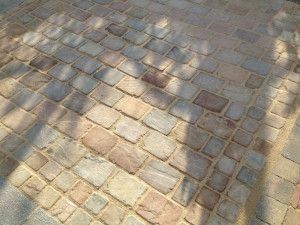 Cobbles and setts are traditionally used for pathways and courtyards to give that old rustic feeling, popular to add atmosphere and gravitas to a driveway. 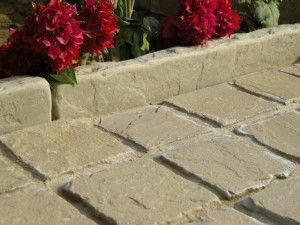 Now though they are common for creating features in gardens and lawns, with people using them to great effect to compliment their green space and add the rustic feel to other parts of their property. 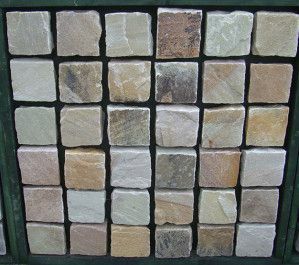 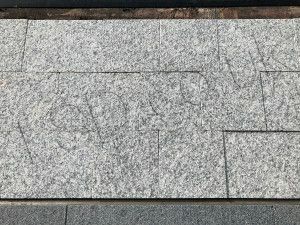 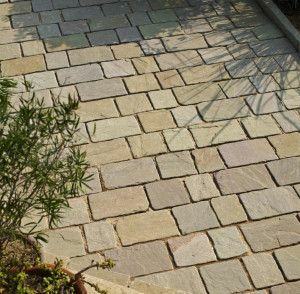 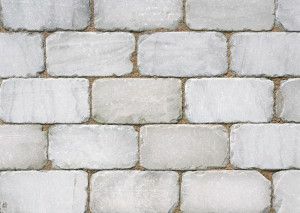 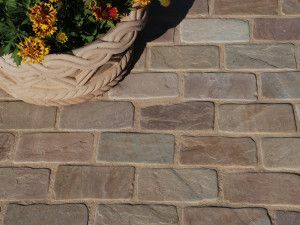 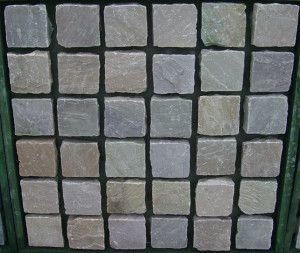 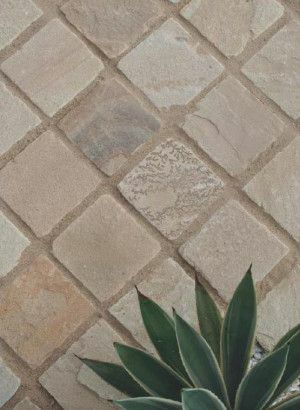 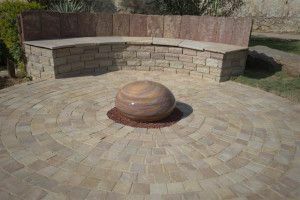 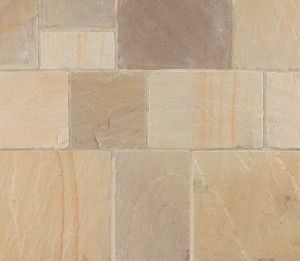 We have a stunning range of cobbles and setts in a variety of materials, including the ever popular Indian sandstone setts which looks stunning in all weathers. 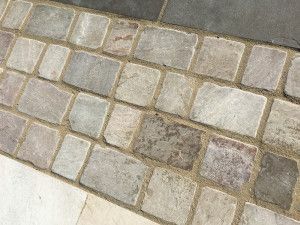 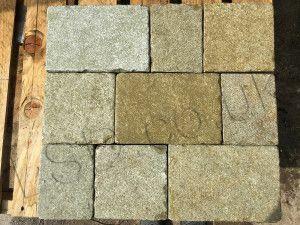 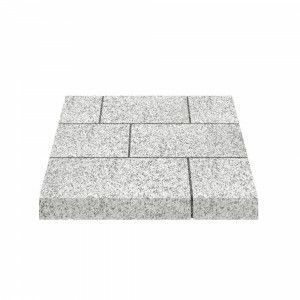 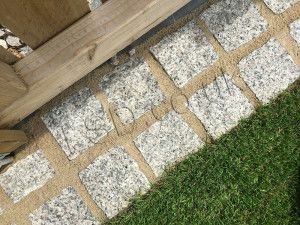 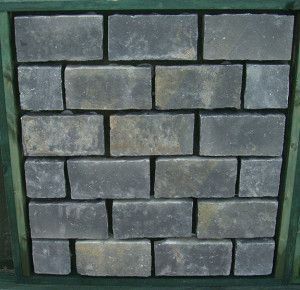 Our cobbles and setts are available in many colours, allowing you to match the paving direct to the property or garden, so you can keep the paving in line with the design of the house or garden and let it compliment your design rather than causing contrast. 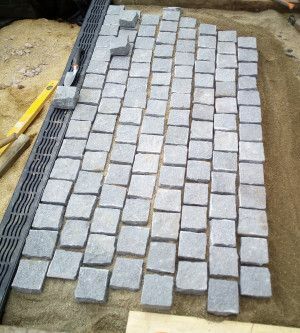 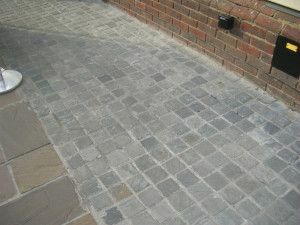 Cobbles and setts are extremely versatile pieces of paving. 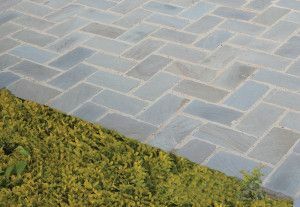 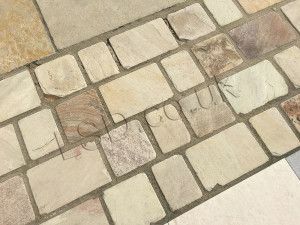 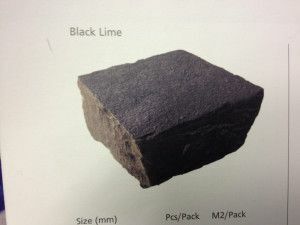 Take our Tumbled Himalayan cobbles as an example - our customers have used them for both driveways and path edgings. 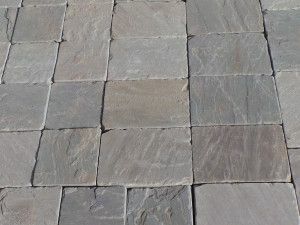 Their small size makes them ideal for creating different patterns, including paving circles and random patterns to really make the project your own. 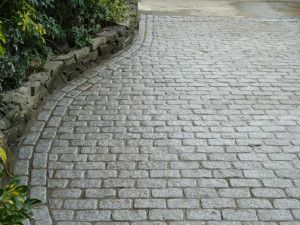 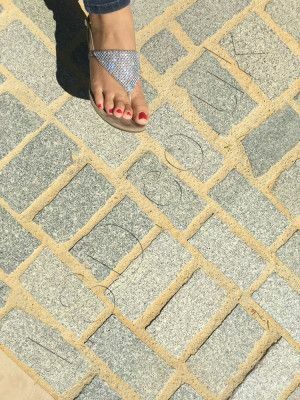 You could even get creative and design a picture or work from different coloured cobbles to really make your drive or path unique. 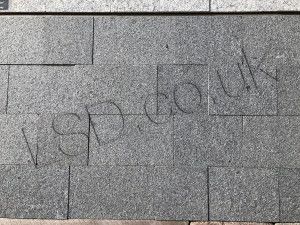 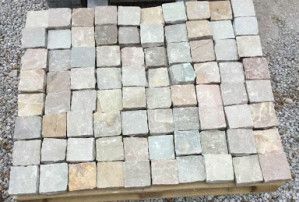 See below for all of our great deals on cobbles and setts from cheap paving supplier LSD.